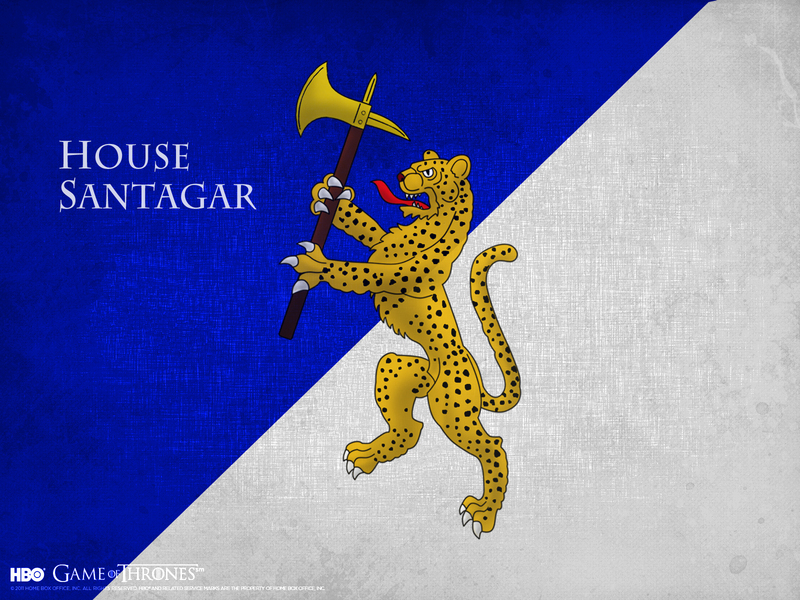 House Santagar. . HD Wallpaper and background images in the गेम ऑफ थ्रोन्स club tagged: game of thrones house santagar. This गेम ऑफ थ्रोन्स wallpaper might contain हस्ताक्षर, पोस्टर, पाठ, चॉकबोर्ड, साइन, साइन इन करें, fleur de फूल, fleur de lys, फ्लेमर डे लिस, फ्लेमर डे एलिस, fleur de lis, तीव्र त्रिकोण, तीव्र angled त्रिकोण, and तीव्र कोण त्रिकोण.